What is Honkaku Shochu & Awamori? Like whiskey, brandy, and vodka, Japanese Shochu is a distilled spirit. In particular, Honkaku Shochu and Awamori are made from a variety of ingredients including rice, barley, and sweet potato, grown in Japan's rich and varied climate, carefully fermented and distilled in Japan. 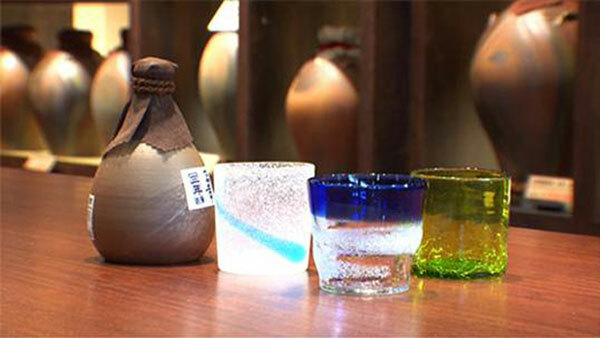 They have earned the appellation "KOKUSHU: national alcoholic spirit" because they embody the essence of Japan. Their distinctive deliciousness ensures their enduring popularity in Japan. When the skills of distillation then spread all over the world, regional spirits such as whiskey, brandy, rum, vodka and SHOCHU were born. The term 'alembic', which refers to the distillation process they all share, harks back to those early Arabic alchemists. spread via China and South-East Asia, arriving in Japan around the 15th century, where the distillation of this unique clear liquor was adapted using local creative techniques. 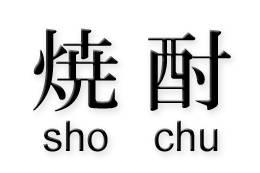 The Chinese characters for Shochu literally mean "burnt liquor". This word first appeared in Japanese documents around 500 years ago. Long before the arrival of the alembic distillation process in Japan, the Japanese were brewing Sake, which was the nation's major alcoholic beverage. This is made from rice saccharified by koji (fermenting agent) and fermented using yeast.? Honkaku Shochu is in legal terms a "single distilled Shochu". It is produced in a "single distillation still" from the moromi broth made in Sake production. Please abide by your country/region's law for alcohol drinking. The consumption of alcoholic beverages is forbidden for persons under the age of 20 (minors) under Japanese law.